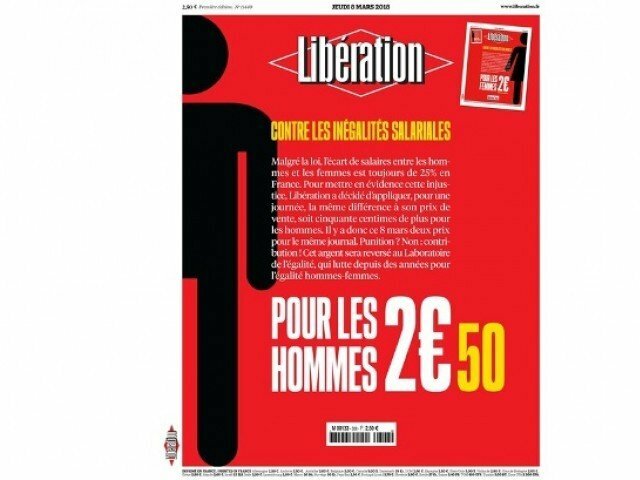 PARIS: Male readers of leftwing French daily Liberation were asked to pay 25 percent more for their paper on Thursday, to underscore the gender pay gap on International Women’s Day. The paper published two versions with different cover pages, one marked “for women, 2 euros, normal price” with a pictogram of a woman, the other marked “for men, 2.50 euros” with a pictogram of a man. In a front-page message the paper noted that despite equal pay for equal work being enshrined by law since 1972, French women earn on average 25.7 percent less than men, according to a 2017 report from an inequality watchdog. “To highlight this injustice Liberation has decided to apply the same difference to its sale price for a day, meaning 50 cents more for men,” it said, adding that profits from the operation would be donated to France’s non-governmental Equality Observatory. Liberation said it was inspired by Canadian monthly Maclean’s, which charged men more for its March edition — also to denounce the wage gap. On Wednesday, Prime Minister Edouard Philippe announced plans to get tough on companies that pay women less. Under a package of workplace reforms to be finalised next month, wage gap screening software will be rolled out in all companies with more than 250 employees from 2019, and in all companies with over 50 employees by 2022, Philippe said. Companies with “unjustified” disparities will have three years to rectify the situation or face fines of up to 1 percent of their wage bill, he said. Drawing on 2012 statistics, the Equality Observatory said last year that women earned 25.7 percent less than men. 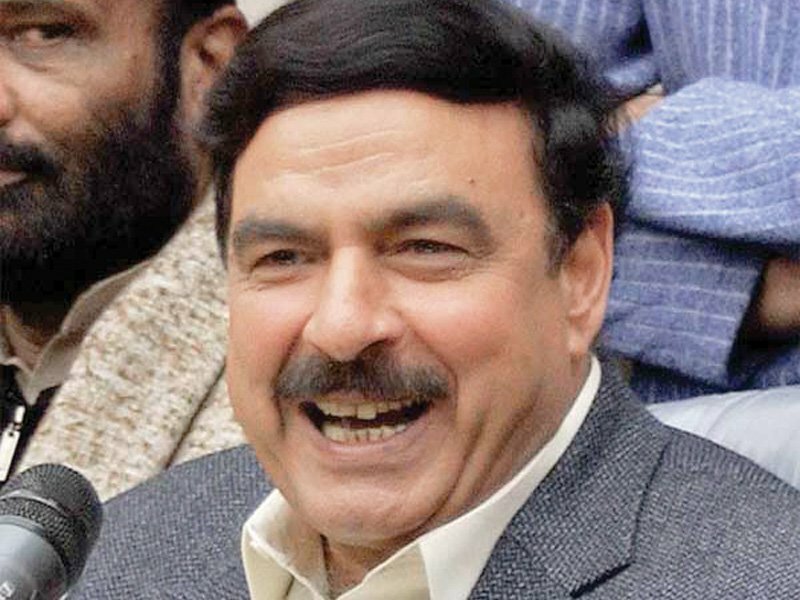 A 2014 report by national statistics agency INSEE put the gap slightly lower, at 23.8 percent. When adjustments for part-time work were factored in, women were still paid on average 17.4 percent less, the report found. For the same job, women are estimated to be paid nine percent less.